Cisco Webex Teams is a complete Collaboration-as-a-service offering from Cisco, delivering business messaging, meeting and calling capabilities, hosted within the Cisco Collaboration Cloud. Using a Webex endpoint or the Webex Teams app, your teams and customers can come together, whenever, and wherever they are located. Webex Teams provides all the messaging, file and screen sharing, face-to-face meetings, VMR’s and all the features needed to successfully collaborate. Send messages and content in Webex Teams rooms to your colleagues, on a project-by-project basis. Easily pull in files, photos or documents and preview files instantly. Review, search and flag up messages and files so that everyone can keep track and be up-to-date at any time or location. Start face-to-face video meetings at an instant with everyone in a team or working on a project. Participate from a mobile phone or tablet, computer, or even a browser for anywhere, anytime collaboration. Use the Cisco Webex Board and Webex Room Kits for simple collaboration in the meeting space. Designed for agile teams with mobility as it’s focus, Cisco Webex Teams allows teams to share and collaborate without being constrained by times, schedules and start-stop times – the virtual rooms are “always on”. Meetings can take place, and content shared and discussed prior to, and following the meeting. You do your best work when you are in the same room together. Cisco Webex Teams lets you create shared workspaces with your colleagues and team mates so it’s easier to reach decisions. Email chains get confusing. With Cisco Webex Teams, juggle more projects at the same time, and stay on top of every one. Wherever your team members are located, work on your projects and get the job done. Every Virtual Room comes equipped with persistent and secure messaging and file sharing, so collaboration with your team is accessible; anytime, any device. 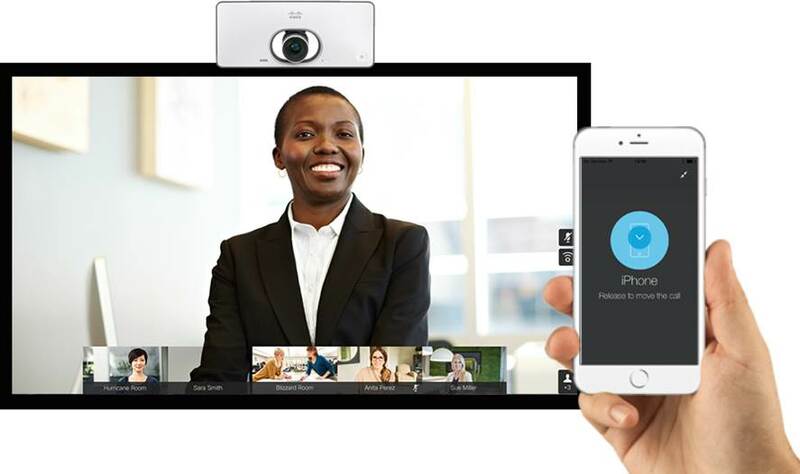 Cisco Webex Teams enables you to hold face-to-face meetings up to 720p HD with screen sharing. 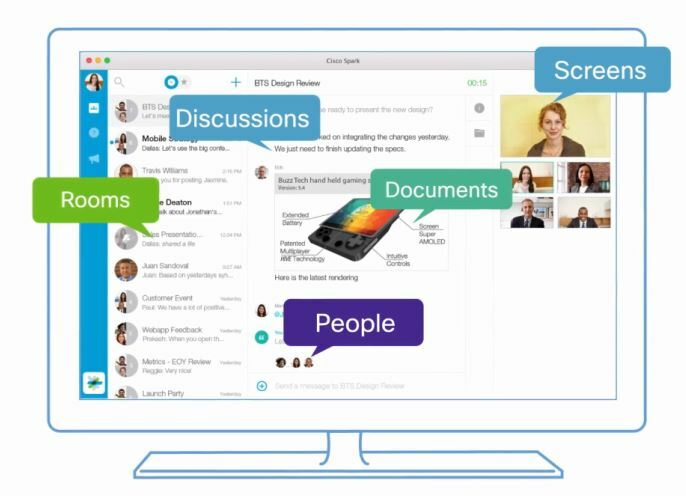 Hold video meetings with up to 25 people in your Virtual Room, and share your presentations and on-screen content at anytime, whether using the Windows, Mac or Firefox applications. With Cisco Webex Room systems, you can video enable your meeting rooms by simply plugging in Cisco Webex Video Conferencing systems that are running Webex OS. 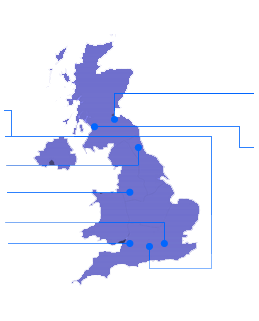 That includes the SX series, DX series and the MX series* alongside the WebEx specific devices, including the Cisco Webex Board and the Cisco Webex Room Kits. Bring people together, Extend the Webex Teams experience to physical meetings, and join in the conversation from any conference room. Enter a room that has a Webex video room system, and your Webex Teams app will automatically pair with it, to recognise you immediately putting you in control of the system, directly from your app. Initiate calls from your phone, join meetings and WebEx Meetings straight from your device, viewing them on the screen. Move your meeting from your room system onto your mobile device and take the conference away. The Cisco Webex Board is the newest solution from Cisco, that brings the power of touch screen collaboration to your meeting room. Combining an interactive whiteboard and Video Conferencing solution into one, the Webex Board is the next generation of endpoint for your meeting space.